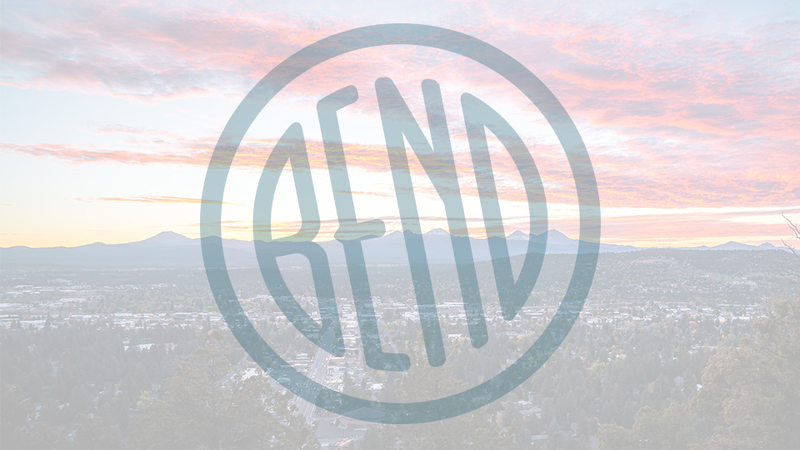 Downtown Bend’s hidden gem dispensary! Recreational customers and medical patients welcome. Higher Elevation is a locally-owned cannabis dispensary that is dedicated to their customers and patients with both THC and CBD products. They carry indoor and outdoor cannabis, medibles, concentrates, seeds, topicals, and more. They always offer discounts to veterans, as well as different deals for each day of the week. Come by the last hour of every day for 10% off your whole order!